HAS BEEN CANCELLED for 2011! It is with regret that we have decided to cancel this years Winged Thunder 4. 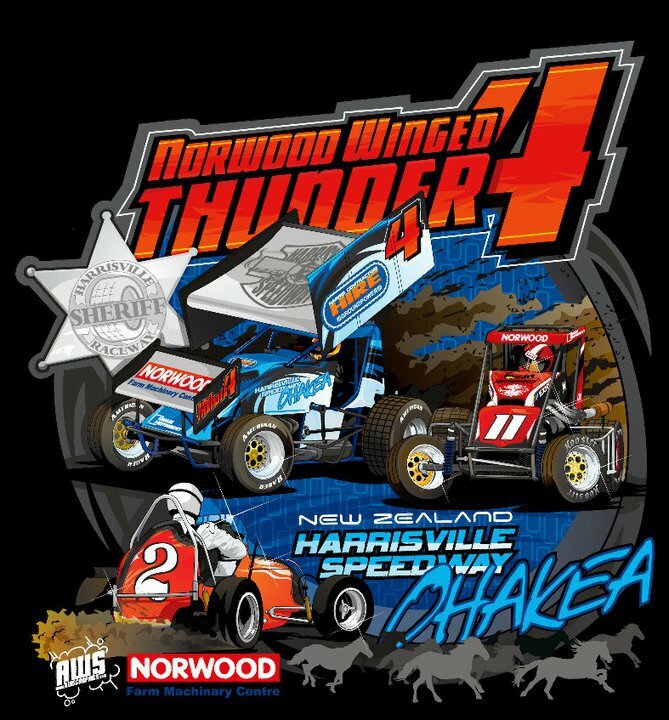 Unfortunately due to the commitments of our competitors and the quality of the show that we like to deliver we feel that it is best to postpone next year and run Winged Thunder 4 then. We would like to thank all our followers and competitors for their loyalty and commitment to our show and trust that you understand our reasons for this.